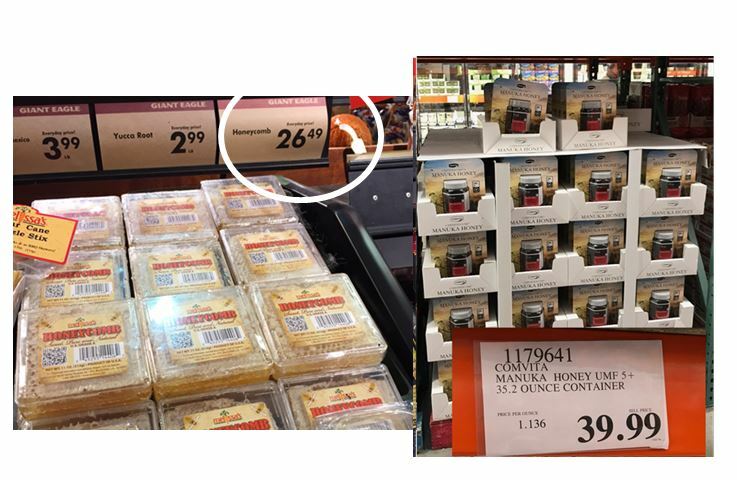 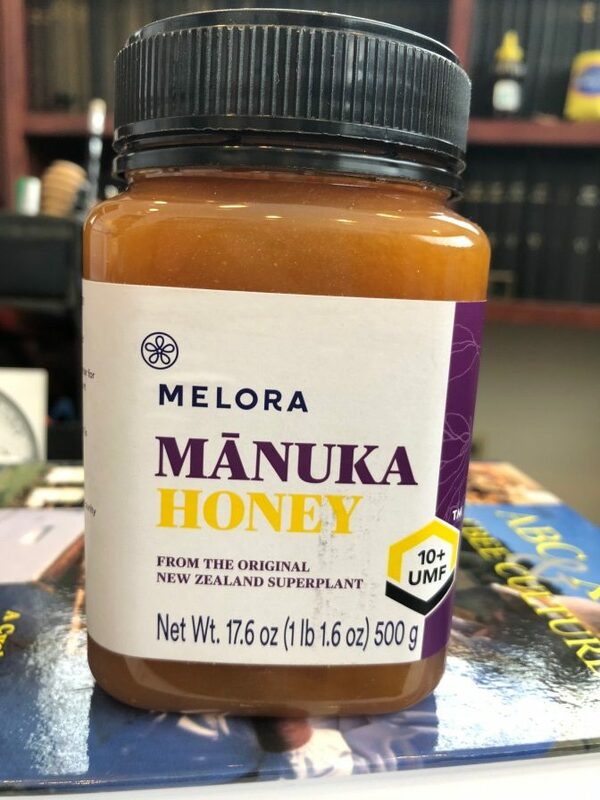 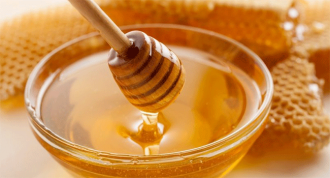 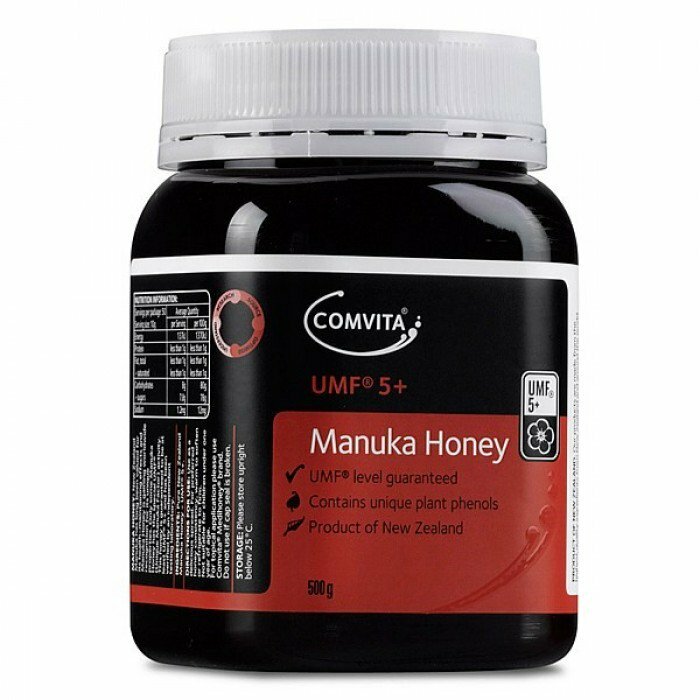 CATCH THE BUZZ – Comvita brings the #1 Manuka Honey brand from New Zealand to over 300 Costco Warehouses in the US. 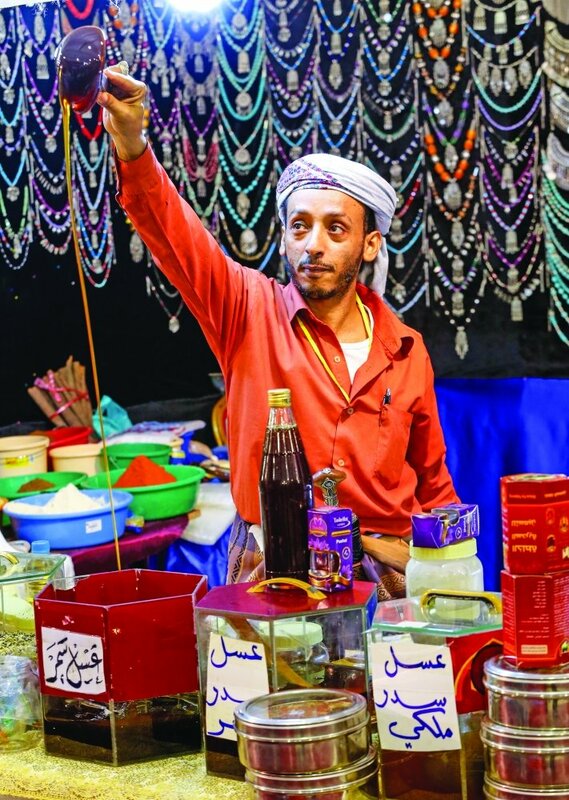 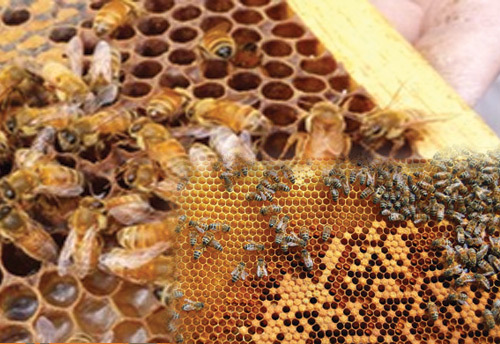 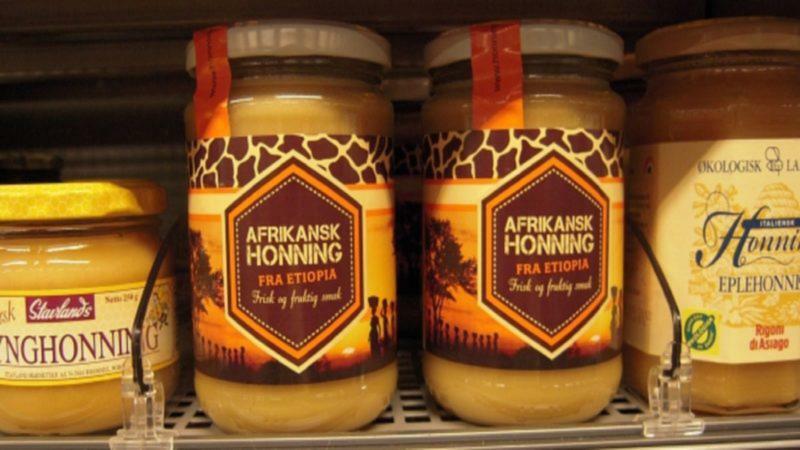 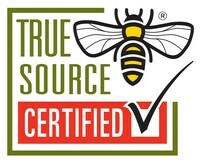 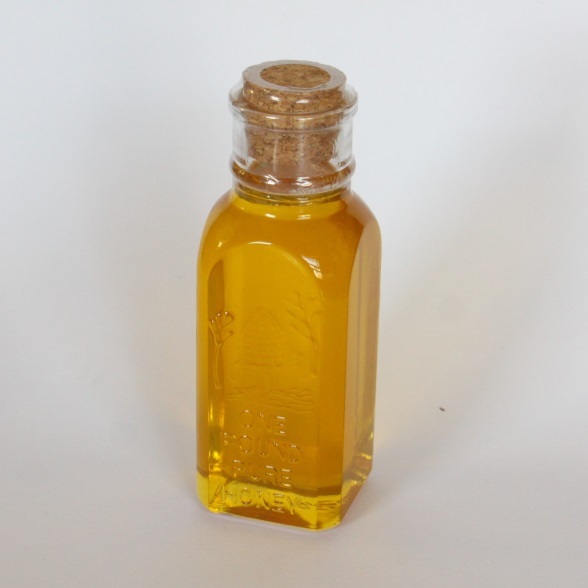 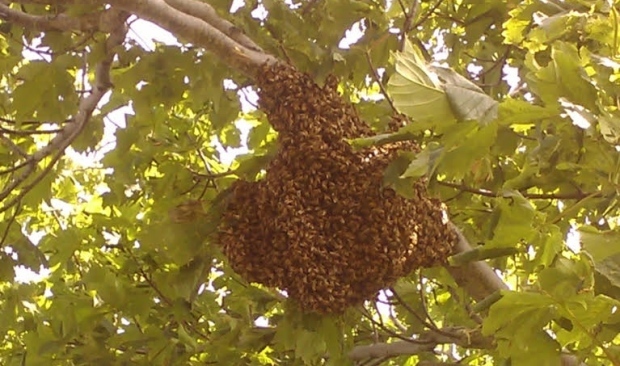 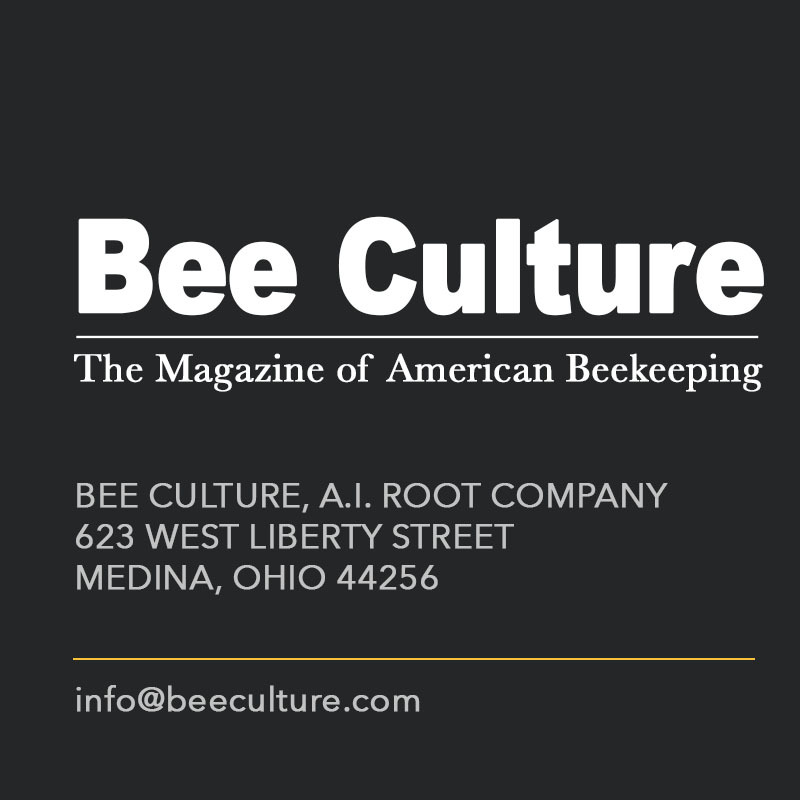 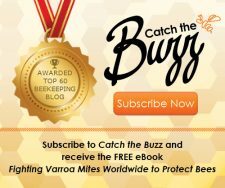 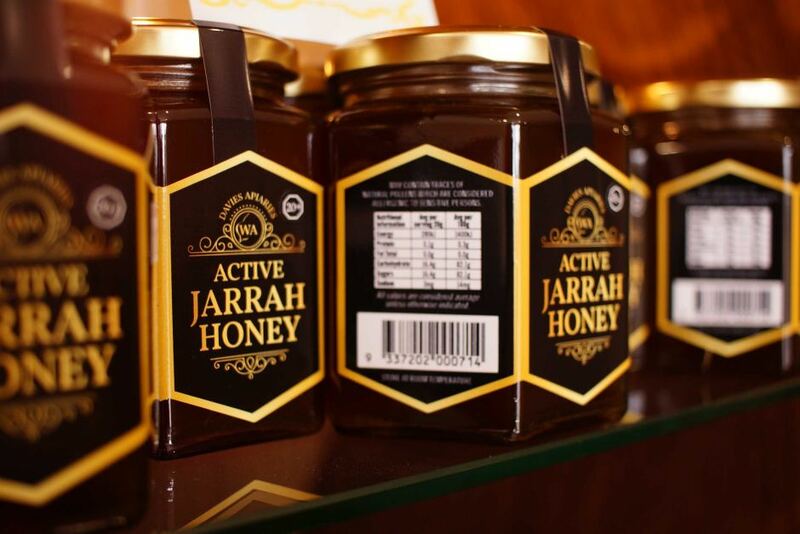 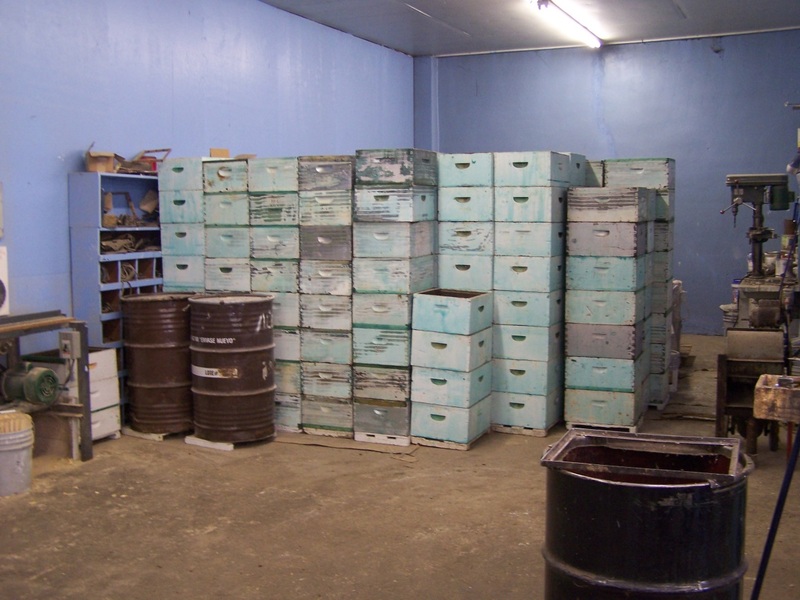 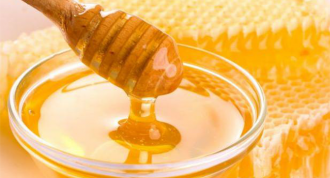 CATCH THE BUZZ – Honey Adulteration Erodes Public Trust and Undermines the Work of Honest Beekeepers and Packers. 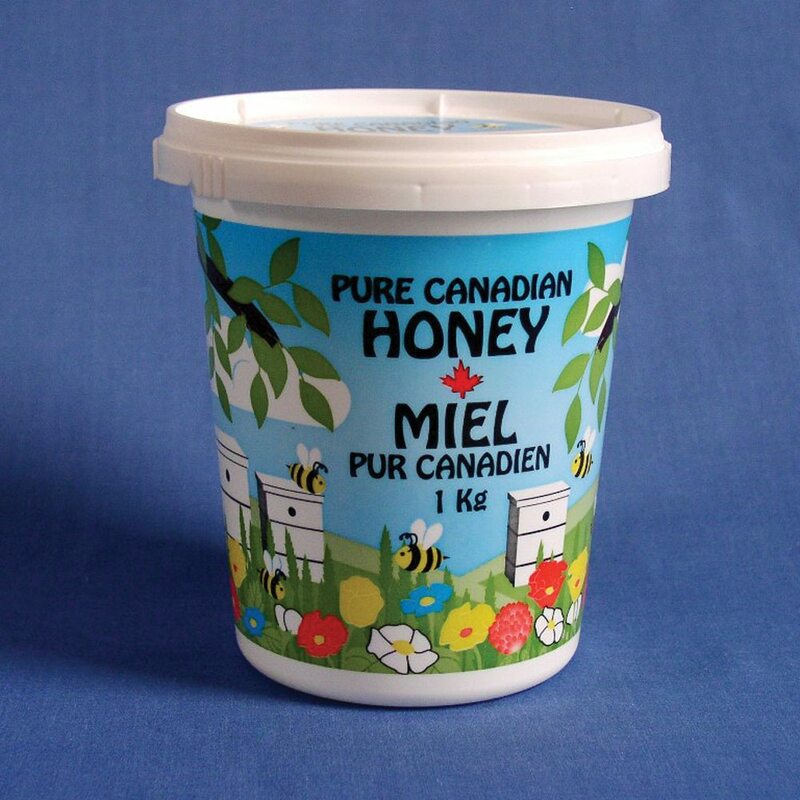 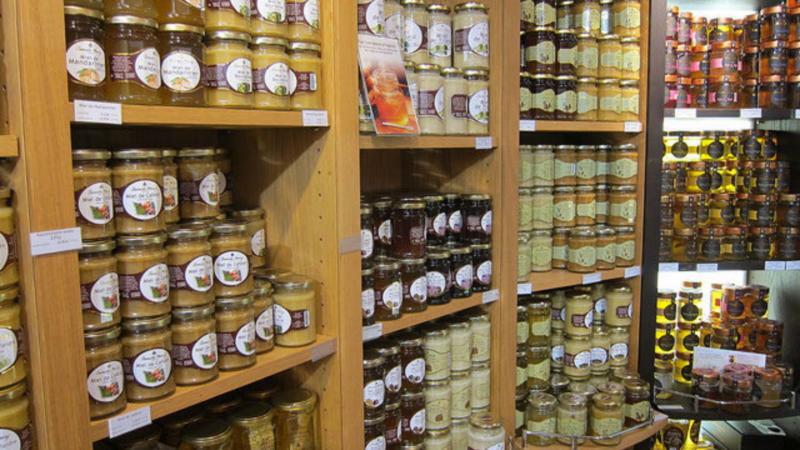 CATCH THE BUZZ – Honey Production Down Across Ontario Following Cool, Wet Summer And Some Local Producers Are Feeling The Sting.